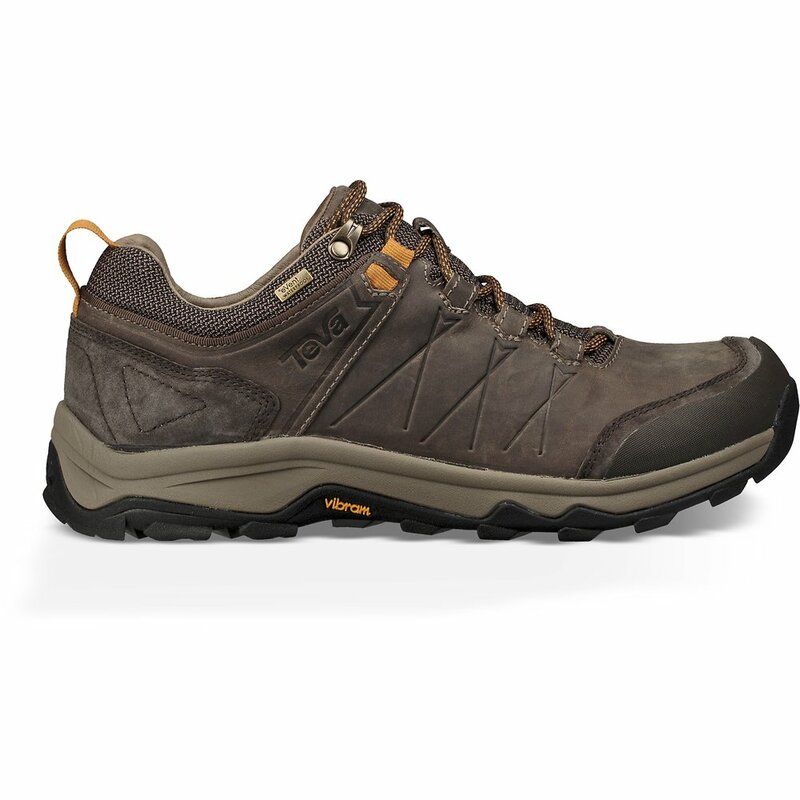 Built tough and technical for the most rugged terrain, the Arrowood Riva WP excels at both nearby outings and faraway adventures, protecting your feet in style with a supple, waterproof full-grain leather upper. Responsive PU sockliner/footbed cushions the foot and puts a spring in your step. Its a good shoe, I have worn them before.